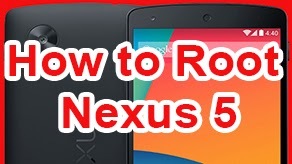 Nexus 5 FAQ: ~ AndroidRootz.com | Source for Android Rooting, ROMS, Tricks and More! 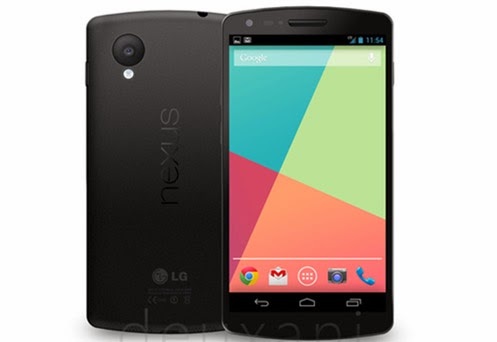 This FAQ section will bring you a step-by-step guide to the most popular guides for the Nexus 5! Want to install custom ROMS like CyanogenMod, Paranoid Android, and AOKP? Learn how to install custom ROMS on Nexus 5! 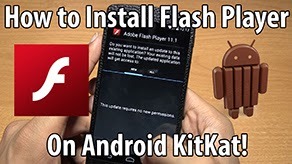 Want to install custom ROMS, MODS, or use root apps? 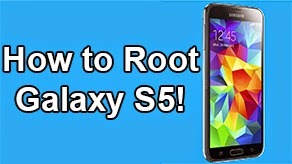 Learn to root the Nexus 5 for Windows, Mac, & Linux! 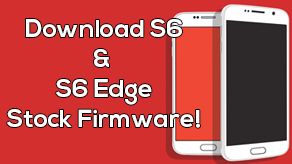 Need to get back to stock to remove a custom ROM, remove root, or you need to send the Nexus 5 back to the manufacture without them knowing you modified your phone in any way? 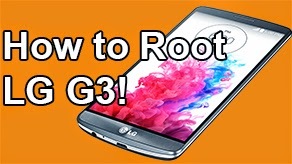 Follow our unroot and restore to stock guide for Windows, Mac, & Linux!